Twitter’s next board of directors meeting could be a pro-active one as there is a lot going to be discussed, including the company’s fate after a very quiet summer and company seems to be on crossroads. Well, that is not a surprise in silicon valley because Twitter has been a subject to take over, acquisition discussions recently. 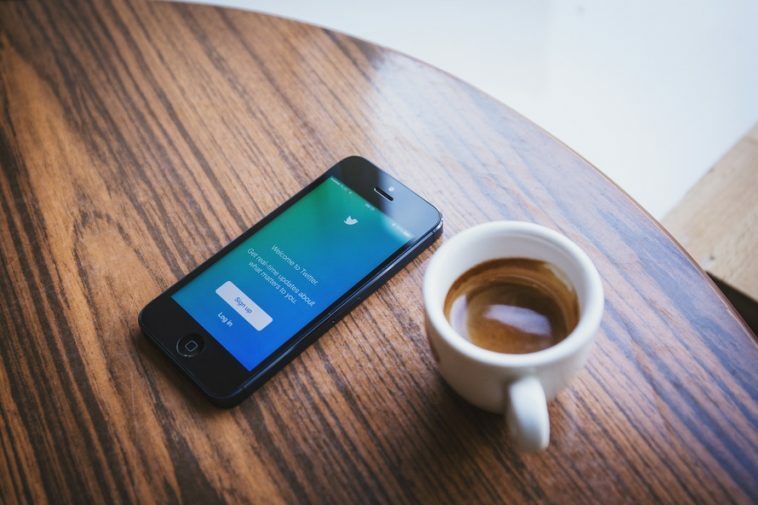 Twitter is trying hard to raise the performance bar, by introducing new innovations such as “verify your account“, switching gears from social networking platform to news and cutting the costs by discussing another round of layoff as it did last year in October. Almost 8% of staff strength was reduced in layoff but things have not turned out Twitter’s way. Twitter has been trying to move forward as a standalone company but a partner acquisition could be the best thing company would look for to inject funds, sail the ship forward. 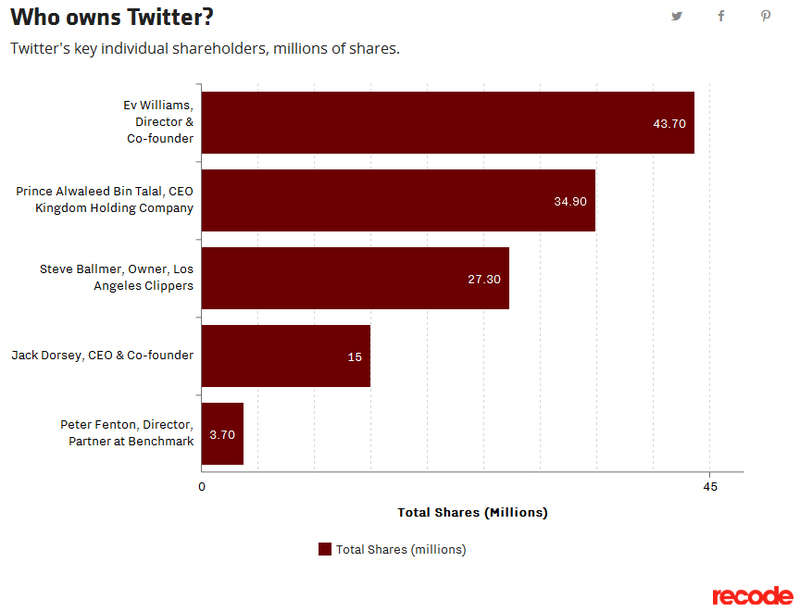 According to a stats published at recode.net here is the list of Twitter majority shareholders. Hopefully, we will find out about company’s direction very soon. Question is, if Twitter decides, who will buy the company?